I have two major passions in this world, fashion, and animals. Oftentimes the two can be at odds with each other (leather, fur) and it can be hard deciding which passion to support. Over the years, I’ve developed a much stronger desire to help animals. I’ve stopped buying leather or other products that are unkind to animals and have started focusing on buying fashion that makes me feel good instead. A lot of fashion is cruelty-free, but I feel like I’ve struck gold when I find those few rare fashion brands who actually combine my two passions and help SAVE the animals too! 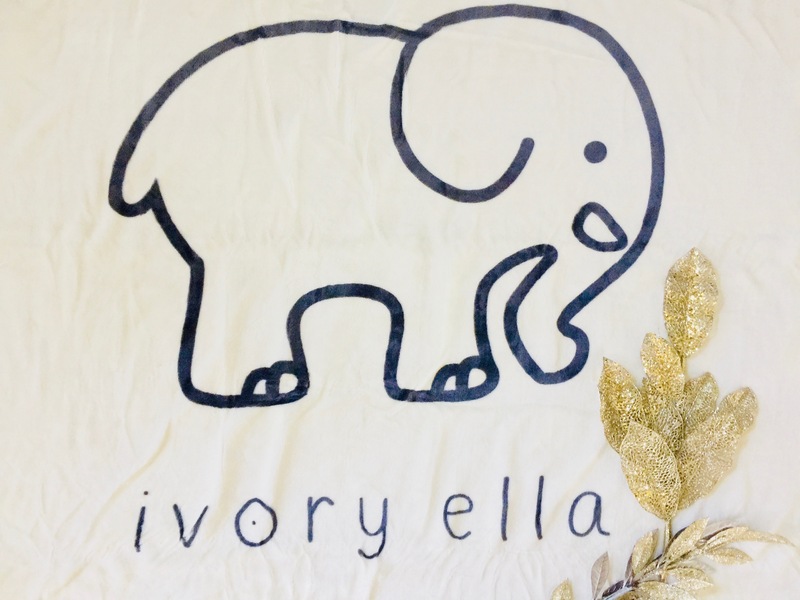 I’ve made peace with my inner shopper by shopping brands like Ivory Ella, which is one of those amazing brands and one that also makes a great place to shop this holiday season for any animal-lovin’ fashionista on your shopping list! It is the ultimate online destination for cute, comfortable, fashionable clothing and accessories that feature the latest trends all while saving the elephants! Yep, 10% of all sales at Ivory Ella are donated to saving elephants through SavetheElephants.org in order to stop illegal ivory poaching and control other threats endangering elephants. This chic brand seeks to inspire and guide customers to a life with the ideas of an elephant – creativity, strength, empathy, and loyalty. The unique prints found in this amazing fashion line are inspired by exotic destinations, whimsical adventure, early mornings watching the sunrise. and late nights under the stars. 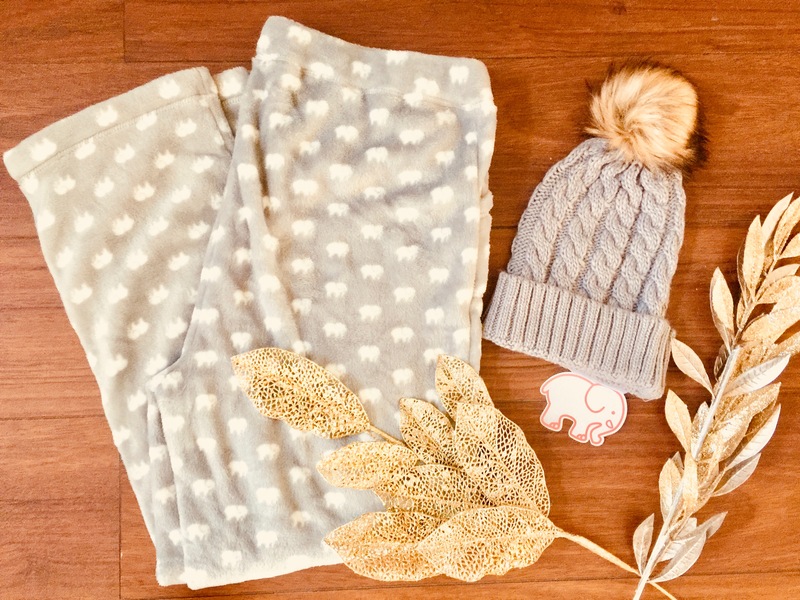 The chic Elephant-inspired fashion is comfy, made from high-quality fabrics, and of course, invokes a sense of style and passion for these loving animals. Ivory Ella is truly good style that you can truly be proud of! I recently got to try out some of this fab elephant-lovin’ fashion for myself and I was super impressed! 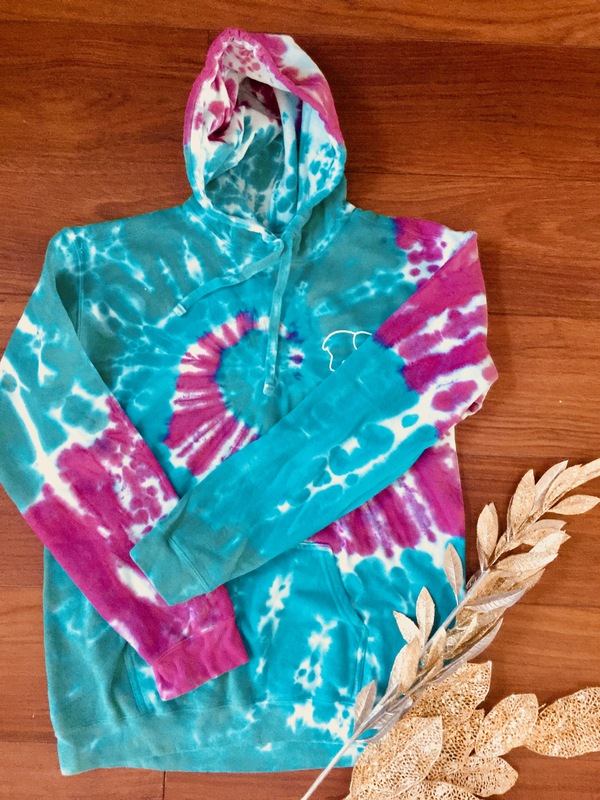 Ivory Ella generously sent me a bunch of items – some pajamas, a tee, hoodie, soft beanie, cute elephant necklace and super plush, cozy blanket! Each product is exceptional quality. The material feels luxurious and each product is well-made. The material is soft and super comfortable! I was especially impressed with just how soft, thick, and cozy both the blanket and the cute elephant print gray pajamas pants were (see below)! The beanie and hoodie are also super warm, thick, and cozy, and perfect for keeping your loved ones warm this winter! Each style is fun to wear and works great for going out or staying warm and cozy indoors and lounging around in! But best of all, I love knowing that I’m helping to support saving the elephants by supporting this awesome brand, supporting the cause, and wearing my reminder to the world that elephants and animals matter, and that they don’t belong to us either. Follow Ivory Ella’s lead and commit to living a life devoted to saving the elephants, helping others, and doing everything you can do to support and help your community! Want to learn more about this fabulous fashion for a cause brand? 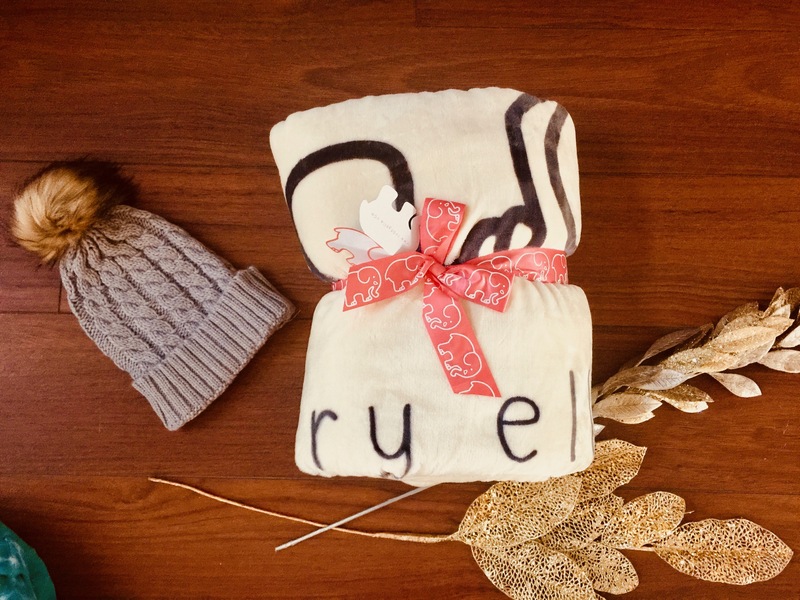 Visit their lovely online clothing store today at IvoryElla and give the gift of love this holiday season! Oh and its so adorable too!! I love brands that can offer something adorable and use funds for an amazing cause! Warms my heart!! My daughter’s name is Ella, so naturally this line sparked my interest. The clothes look super comfortable. The clothing all looks so adorable and comfy! I love a quality clothing line. This is a great cause and they have really cute things. I love Elephants and this set looks so comfy! I want to check out Ivory Ella, everything here is so cute, and you can support a good cause.